You are the new owner of a boat, and want to take it out in the water as soon as possible. While you could sail it around Canadian waters without any problem, you may find that you want to move between Canadian and International waters. You might even want to go to foreign shores, enjoying a Caribbean holiday or taking a trip to US ports. If you want to take your boat on an adventure, then it is important that you register your boat to protect it and create an easier passage. Applying for a certificate with the Canadian Vessel Registry is the best way to register a vessel with the government. When you are sailing through Canadian waters, you need to let Transport Canada that you are the owner and are legitimately travelling. You don’t need to register your new yacht or pleasure vessel, but you do need to have a license. You may need to register as part of the requirements for your vessel mortgage. However, if you are operating a boat for commercial purposes, even if you are just hiring out the yacht a few days each month, then you have a legal obligation to register the vessel. If you want to register your vessel with Transport Canada, then you will need to complete the application form and supply all of the required documents. Pleasure vessel owners can apply for a license online, but if you need a certificate then you will have to apply online. Many vessel owners find themselves confused by the process of applying, and tend to make errors in their form. If you make errors in your form, then you may have the application denied, which would require submitting the form again and paying the fee for a second time. This can prove to be expensive. 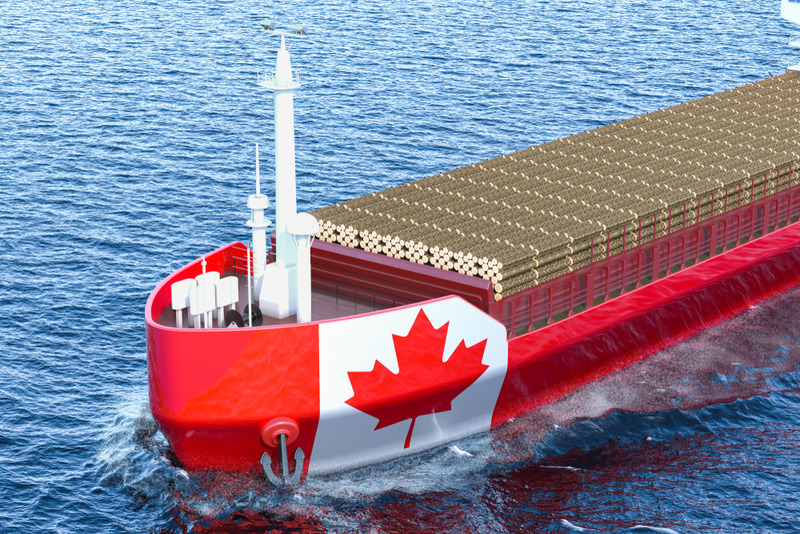 If you have looked at the forms you will need to submit, then you may decide that you will need help with sending your Canadian Vessel Registry application to Transport Canada. At the National Vessel Registry Center Corp, we can help you with any forms that you need processing before you submit the form to Transport Canada. We are experts in handling boat registry forms, so talk with our team today about your needs by calling (800)419-9569 now.